Australia didn’t escape the frenzy around the KonMari method of tidying and organising popularised by Japanese organisation consultant Marie Kondo. 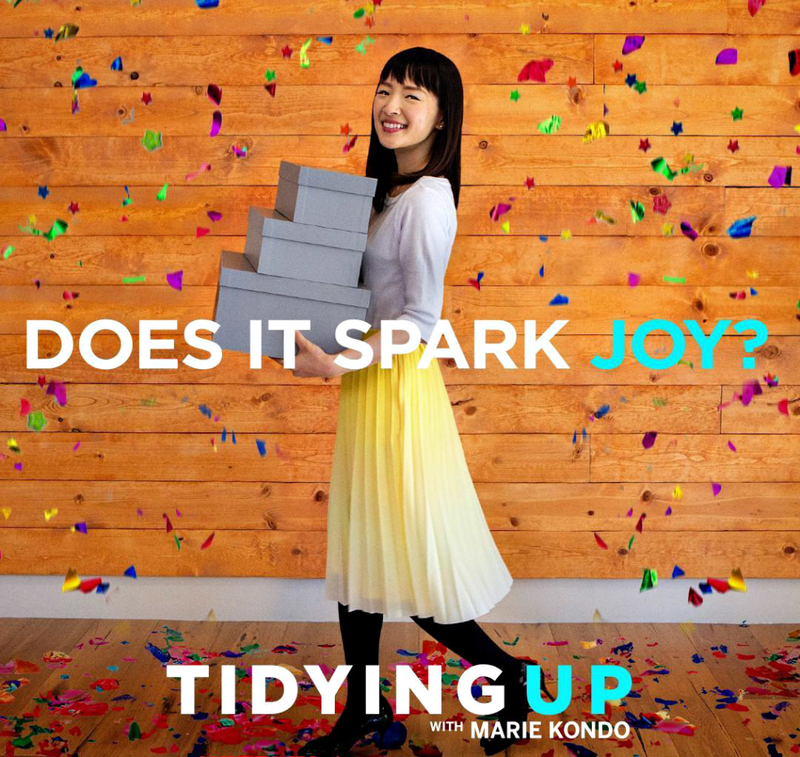 Mari Kondo’s Netflix series “Tidying Up” really resonated with a lot of people, inspiring the Australian masses to get organised. Australians are putting into action what they’ve read from her books, as E-Bay figures reveal a significant rise in the sales of home organisation items like small boxes and drawer organisers. On the flip side, however, Australians’ efforts to purge belongings that no longer spark joy is causing bigger problems. The stuff that no longer sparks joy for Australians is ending up in charity shops, or haphazardly piled up roadside for kerbside collection. Charity shops welcome quality unwanted items, but people should be aware that broken or damaged things deemed unsaleable by staff of these charity shops are costing charities millions of dollars to send to landfill. Since the premier of Kondo’s new series, some Aussie charities have even stopped accepting donations because they are already at full capacity. And because donation bins across Australia are overflowing, people have resorted to leaving their discarded clutter outside donation bins, rendering these items as “contaminated” and therefore automatically bound for the landfill. What should I do with my unwanted stuff? This sudden love of de-cluttering can be a good thing. 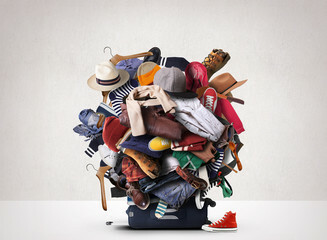 But you have to carefully consider where the items that you’re discarding will end up considering there is already a glut of second-hand stuff, such as clothes, shoes, home decors and even big-ticket items like furniture, out there. Instead of throwing items away, make an effort to find a good home for them, or have them restored or recycled. If you have clothes, shoes, bags, toys, furniture or décor that you don’t want anymore but are still in good condition, offer them up to people within your community. You can post it on your local buy, swap and sell page or Facebook Marketplace and sell or give away pre-loved items. What if your furnishings no longer spark joy and you want to get rid of them and exchange with pieces that reflect your personal style and taste? 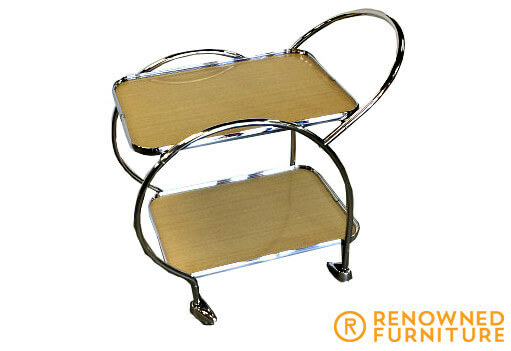 At Renowned Furniture our motto is Repair Restore Re-Invent. 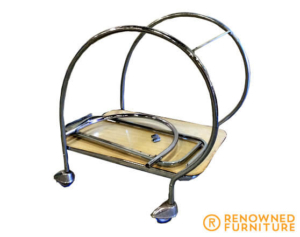 If you have an old piece of furniture that is no longer in use or you have been wanting to replace, you can repurpose or upcycle it into a new, creative and functional piece. For example, an antique bookcase can be transformed into a bar or an old, broken piano can be repurposed into a desk. Upcycling inspiration can be found all around the internet, and often a client will give us a picture of something they’ve seen and get us to make the transformation. It can be as simple as refinishing an old dresser or table to a more elaborate undertaking like dismantling an old piece and rebuilding it into some new form to make it more functional. In our latest post we show a pair of old rocker chairs that were given a modern update. 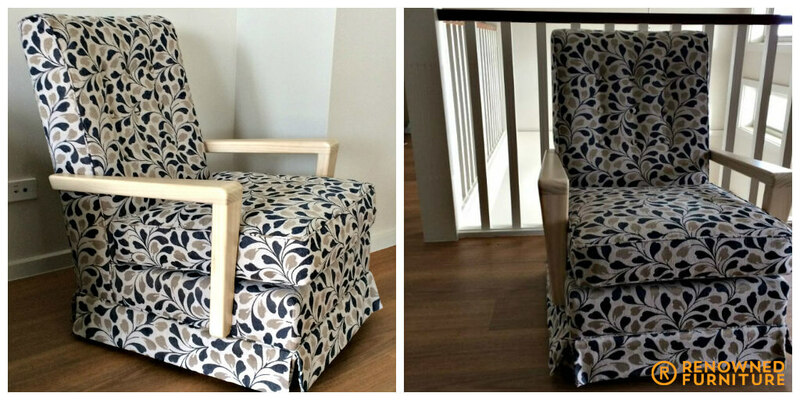 The reinvented chairs certainly sparked joy for our client! Why not restore your old furniture to its former glory? You may be seeing a table with broken legs, or a chair with an ugly upholstery, but our professional restorers see that something could still be done to make old furniture usable and beautiful once again. You are not only saving it from the landfill, you are also breathing new life into a forgotten item. 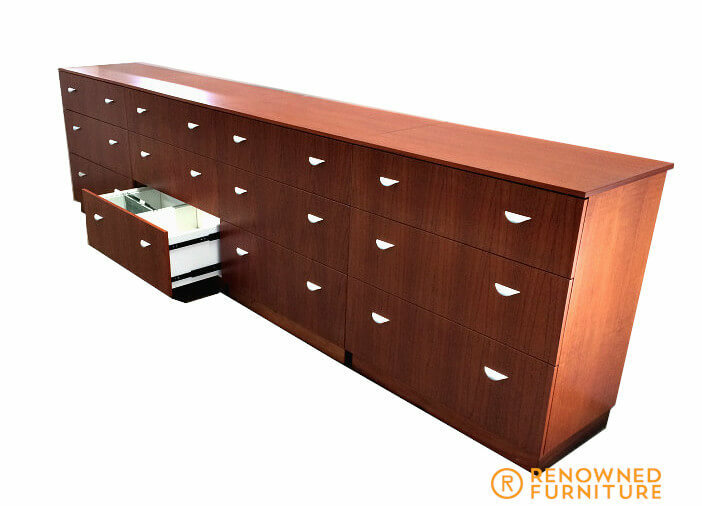 If you are not confident about your restoration skills or you don’t have the time to dedicate to the project, contact a local furniture restoration company like Renowned Furniture for a consult. 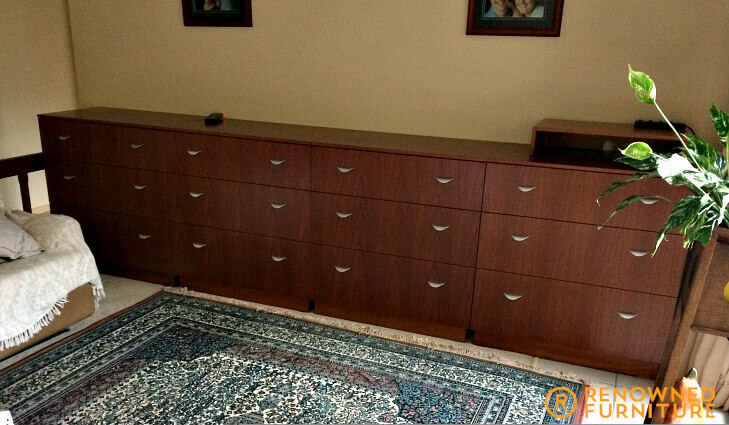 In the Brisbane area, you can call on Renowned Furniture for high quality furniture repair, restoration and alteration services. We have been servicing the Brisbane area for four decades. We guarantee furniture restoration services delivered with the highest standard and at affordable rates. 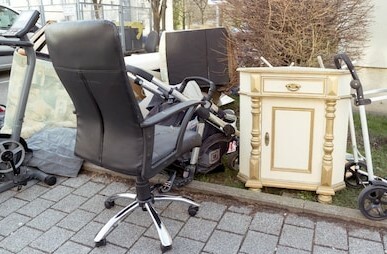 If you really cannot find a way to give an old piece new life then the best option is to contact a junk removal company to pick up your old, heavy and bulky furniture. They will haul away your furniture for a fee. Though these junk removal companies are for-profit, many recycle and donate items whenever possible. And if you don’t want to pay then find thrift shops that accept gently used furniture. The Salvation Army Australia and Savers Australia are just some of the organisations that accept usable donations. 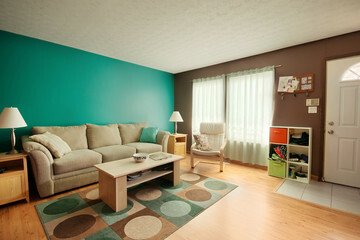 They will make sure to give your furniture another lease in life and donate to people who need them. 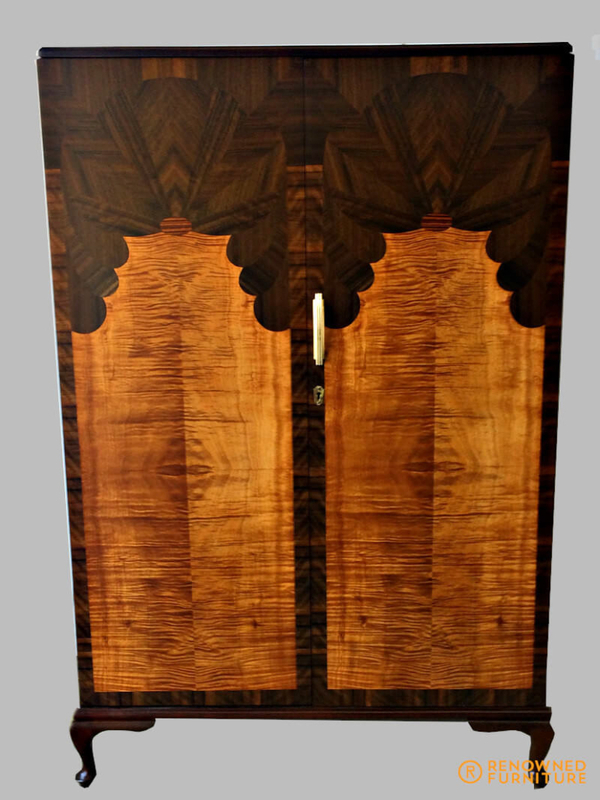 We previously restored a cabinet for this client. 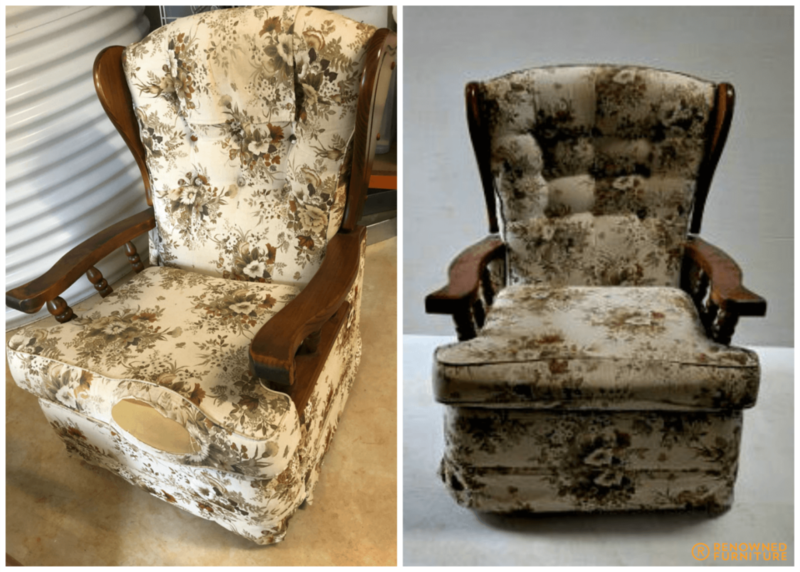 She came back to us with two of old rocker chairs and pose to us the challenge of making them more modern. 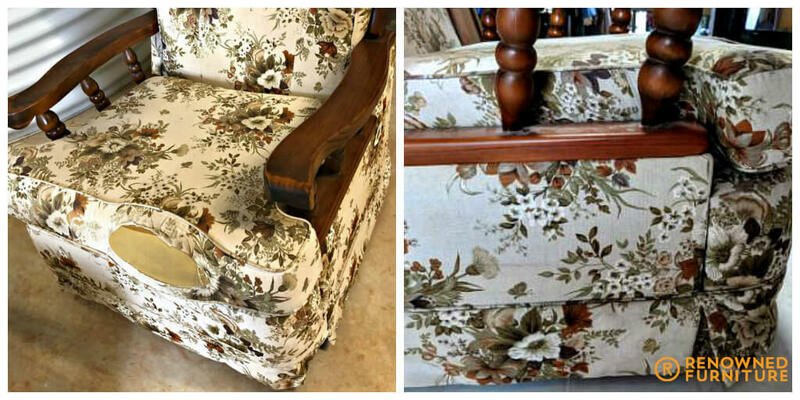 Her husband had just wanted to buy new ones to replace them, but we were able to modify and reupholster for less than the cost to replace with something similar. These are the same chairs (base and frame) but with new modified arms and upholstery. The before and after is a real transformation. Our client wanted a stylish storage solution for her home. 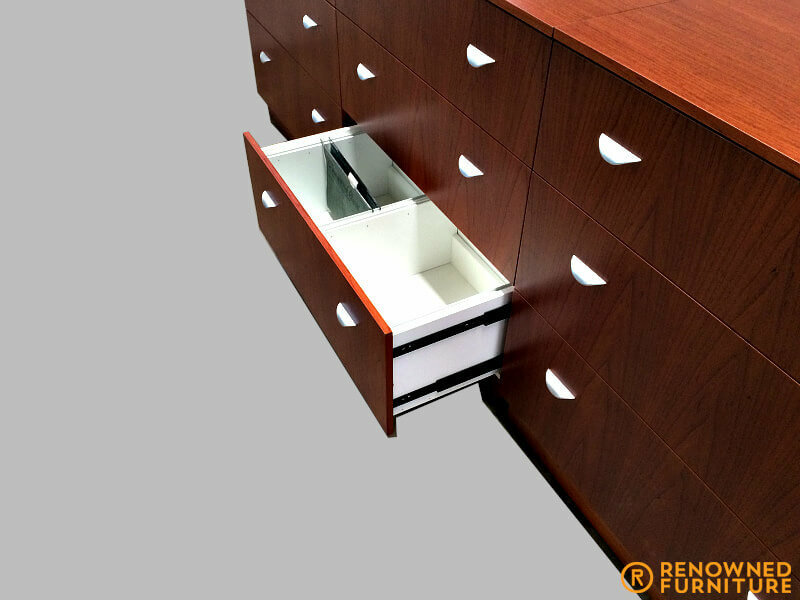 We built in custom file drawers so she could do away with traditional filing cabinets and made them into individual units that could be easily split to be moved around the home if needed. Here is the custom filing cabinet installed at the client’s home. 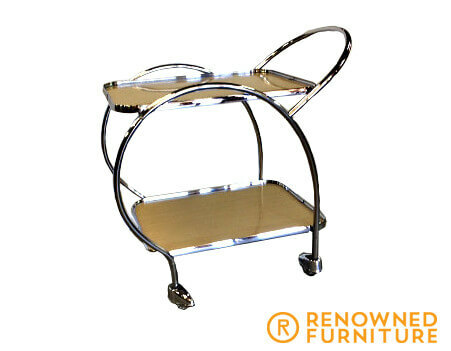 This little drinks trolley came to us looking a bit sad and tired. The client’s family was going to throw it away, but he thought it could shine again and saved it from the tip. Just look at it now! 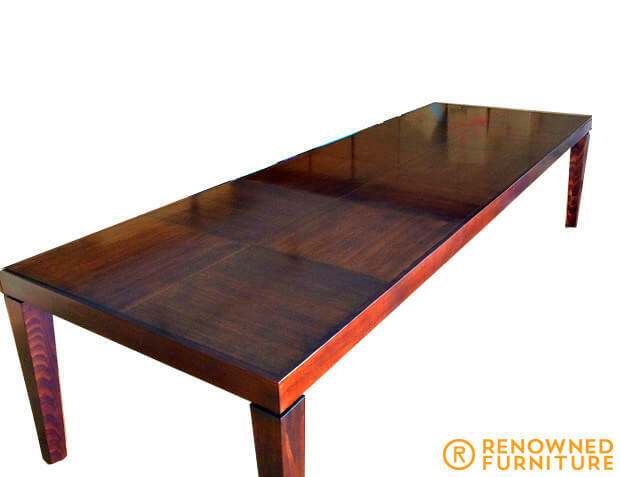 Sometimes a space requires a table larger than can be found on your average showroom floor; that’s where we come in. 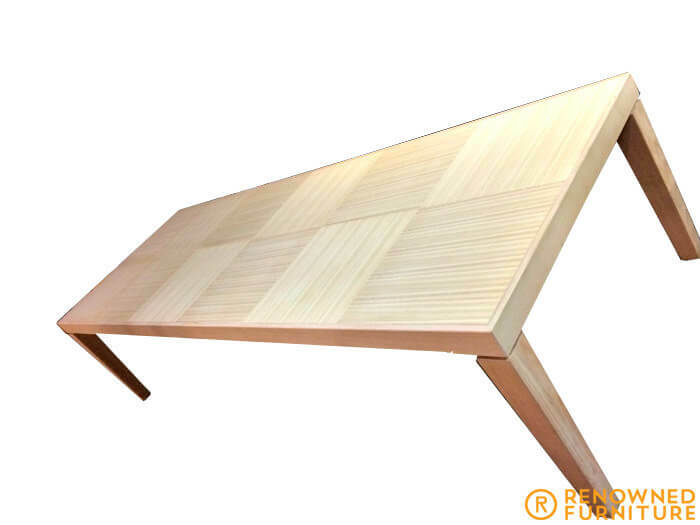 This dining table, measuring 3.2 m, was custom made for Inside Edge interior design.